Earlier this month, we told you Videotron in Quebec was testing VoLTE, and now it appears the service has gone live, as detailed by the company’s updated VoLTE page on their website. 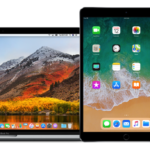 Customers subscribed to a Videotron service but with no agreement, and who own an unlocked VoLTE-compatible iPhone with VoLTE SIM card can use the VoLTE feature. However, they need to activate the feature before being able to use it. Customers subscribed to a Videotron service but with no agreement, and who own an Android device cannot use the VoLTE feature. How to enable VoLTE? You’ll need an iPhone 6 or newer and a VoLTE SIM card. Videotron says customers should go to the Information on Your Device section in the Customer Centre to see if you meet the requirements. It may be worth contacting Videotron to ensure you will be eligible for VoLTE. Settings > Cellular > Cellular Data Options > Enable LTE. If Voice & Data is off, tap it to turn on VoLTE. Apple hasn’t updated their VoLTE page to indicate support from Videotron, yet. 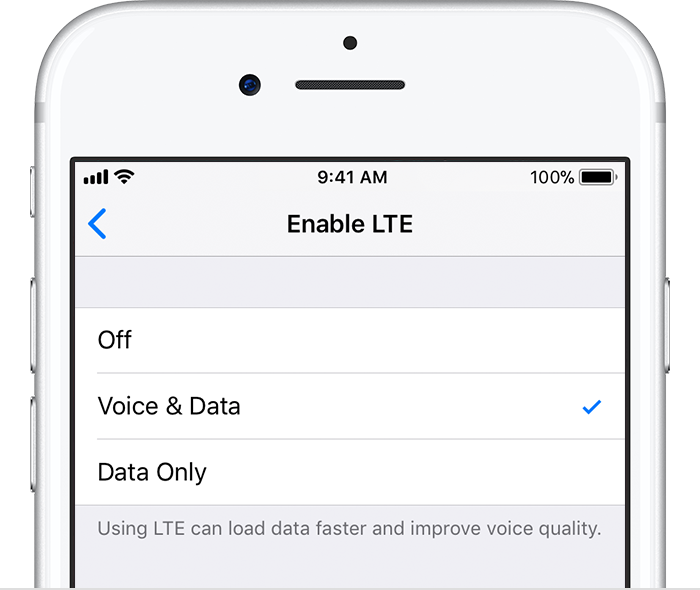 Let us know if you’re able to get VoLTE up and running on your iPhone 6 or newer.